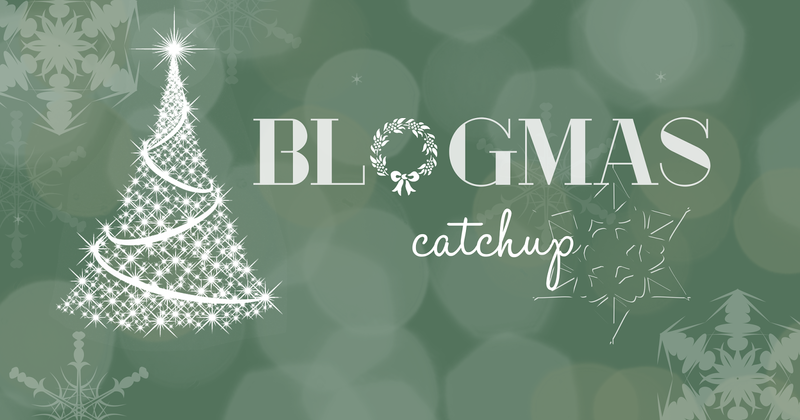 Blogmas 4 day catch up post! Lost muse, Bagel Day, Vlogmas binge & Snow! I’ve been in a bit of a creative rut these last few days, add on to that being none too well (yay winter viruses) and a bit irritable (yay interrupted sleep) and you’ve got a the recipe for a Discontent Fii. I don’t like being in that state at all, and it only adds to my irritability and more illness as I try to be productive and disrupt my sleep schedule beyond repair. Seriously, I’m almost nocturnal. And where I have bagels. The last time I had a bagel was in Korea, when it was overpriced but beautifully toasted. And I know this isn’t anything especially major in the grand scheme of things, but when you’re a student and a loaf of bread is a good £1 less than a 5pack of plain bagels, you’re gonna get the loaf. 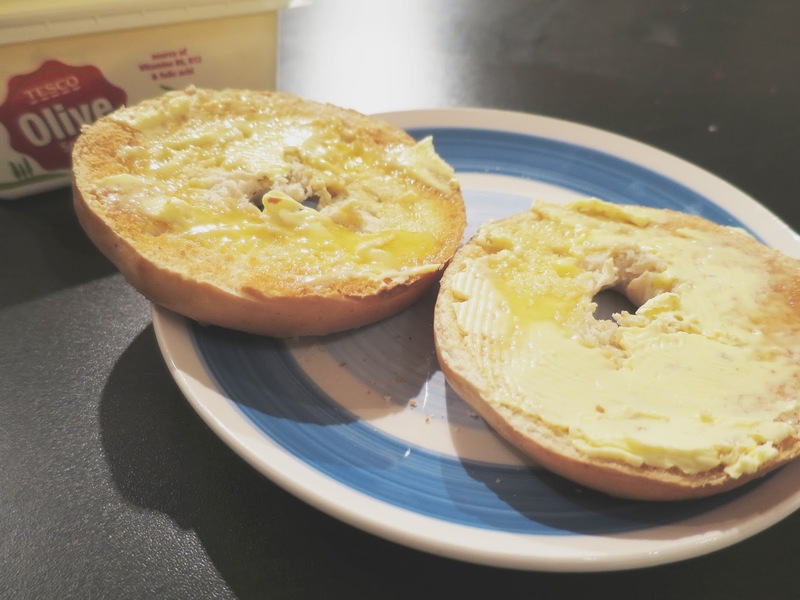 On Wednesday morning though, when I unwrapped myself from my duvet cocoon I decided, probably in a haze of virus, that bagels would make everything better. Oops to anyone I interacted with on Wednesday, but ba g e l s.
Thursday saw the first snowfall of this winter in England, although it really wasn’t a day that warranted pretty photographs. It rained almost as soon as anyone was awake enough to enjoy it, and the rest of the day was mostly overcast. Bad light and rain, not my favourite conditions to be wandering around trying to capture the… beauty(?) of the Uni side of the Steel City. Between editing breaks, I have been catching up on everyone’s blogmas/vlogmas/Christmas related posts, and there have been a few standouts that I have thoroughly enjoyed reading and watching. And I thought that since I have nothing of particular substance because attempting to get a first is effort I’m spending a lot of time on Uni work and it’s time consuming, I thought I’d share some of these with you. Because living vicariously through other people is what I’m doing right now. I see those judgy eyes. Suzie/Hello October always takes absolutely stunning photos, so it’s really no surprise that I’d be loving all her christmas themed posts over on her blog. All her posts have been particularly on point this month, and are a lovely read if you’ve never seen her blog before. Her vlogmas series this year is also lovely. Fleur De Force’s ’12 days of Gifting’ posts make me wish I had a lot more cash that I do to throw at presents, but her vlogmas is where it’s at. I am absolutely loving watching what she’s getting up to over the Christmas period, and I am not at all considering hinting to my parents that at daschund would be a good idea (I totally am). I appreciate that she’s showing us the writing process of her book too, especially with recent controversies around bloggers/vloggers/youtubers and writing, it’s actually one I would contemplate buying, so I’m kind of excited. I’ve also really, really, really been on a Pentatonix kick, and am absolutely in love with their cover of White Winter Hymnal. How have you been these past few days guys? Is there anything you’ve been loving recently, I’m trying to read all the Christmassy posts so that I can sort of get some Christmas spirit running through me, but I think that’s going to come after Monday. Send me recommendations please! Who’s posts are you loving? "My 10 best exam revision tips"